NEW 2017 Ford F150 8' Aluminum Pick Up Box Complete with Tailgate and Bumper. NEW 2017 Ford F350 8' Aluminum Pick Up Box Complete with Tailgate and Bumper. NEW 2017 Ford F250 8' Aluminum Pick Up Box Complete with Tailgate and Bumper. 2018 Ram 2500 8' Pick Up Box Complete with Tailgate, Bumper, and Hitch. 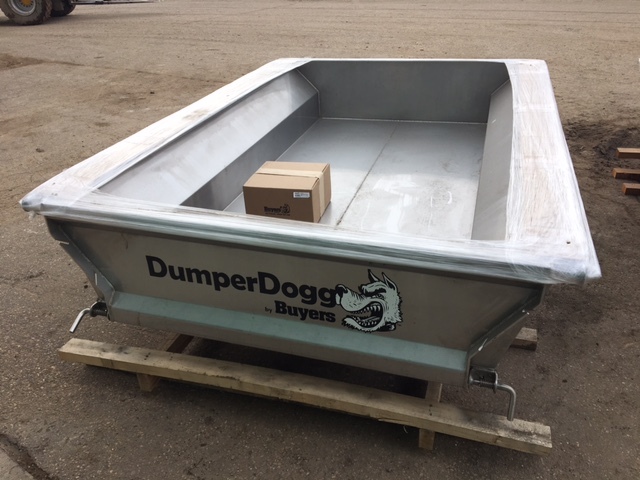 2018 Ford F250/350 8' Aluminum Pick Up Box with Liner. Complete with Tailgate and Bumper. NEW 2019 Ford F350 8' Aluminum Pick Up Box Complete with Tailgate and Bumper. NEW 2019 Chevrolet Dually 8' Pick Up Box. 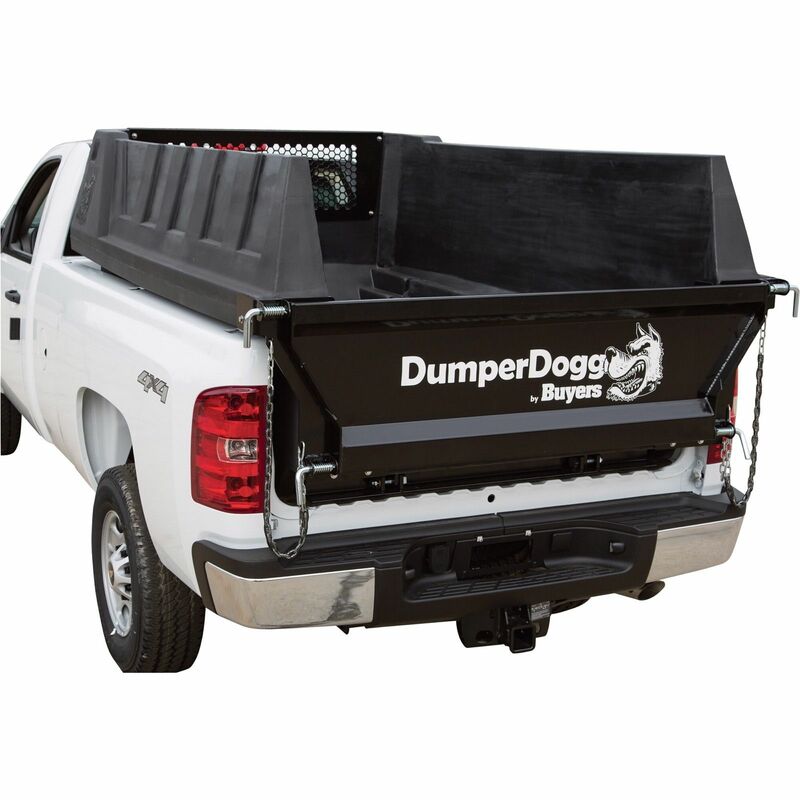 Includes Bumper and Recevier Hitch. NEW 2017 Ford F350 8' Aluminum Pick Up Box. No Lights or Bumper. 2017 - Current Ford Super Duty 6'6" Aluminum Pick Up Box Complete with Tailgate, Bumper, and Hitch. 2018 Ram 2500 8' Pick Up Box with Liner. Complete with Tailgate, Bumper, and Hitch.